This week, California became the first state to abolish cash bail — a major setback for the largely unregulated bail bond industry, which is only legal in the U.S. and Philippines. The big picture: If a criminal defendant can't afford their bail, they are left with two choices — go to jail while awaiting trial, or find a bondsman to front the money for an additional fee. The $2 billion bail bondsman industry in the U.S. makes its money off the poor, who are already disadvantaged by the justice system. California Governor Jerry Brown signed a bill into law this week ending the use of cash bail in the state entirely. A Federal court ruled in July that there is no constitutional right to cash bail, allowing the state of New Jersey to continue a new program which prioritizes non-monetary forms of bail instead. Google and Facebook stopped allowing bail bonds services to advertise on their platforms. The total amount of money paid in premiums to insurance companies nationwide for writing bail bonds dropped 3.8% in 2017 after five years of increase, the Wall Street Journal reported. Democratic Sens. Cory Booker (N.J.) and Sherrod Brown (Ohio) sent a letter to 22 insurance agencies earlier this month asking about their involvement in underwriting bail bonds in order to shed more light on how the business operates. Maryland implemented changes to its bail system last year, asking judges to give the least demanding release conditions. In Mississippi, several cities have lost lawsuits brought by the The MacArthur Justice Center and Southern Poverty Law Center, forcing them to make changes to their bail system. In Corinth, defendants now have more time to pay their bail and can pay in installments, according to the AP. In New York, Gov. Andrew Cuomo has been looking into problems with the bail bond industry and this month proposed new regulations to improve it. 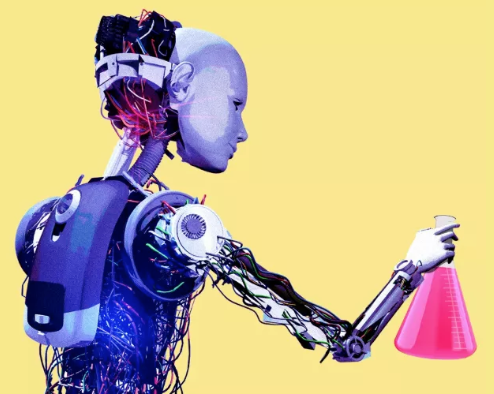 The other side: These reforms have also led to unintended consequences and have been met with skepticism from some justice reform advocates. In Maryland, the number of people being held on cash bail decreased, but the number of defendants jailed without bond rose by 14.5%, the Washington Post reported. Advocates in California have similar concerns — that the new law could lead to more people being sent to jail without bond before being convicted of a crime. 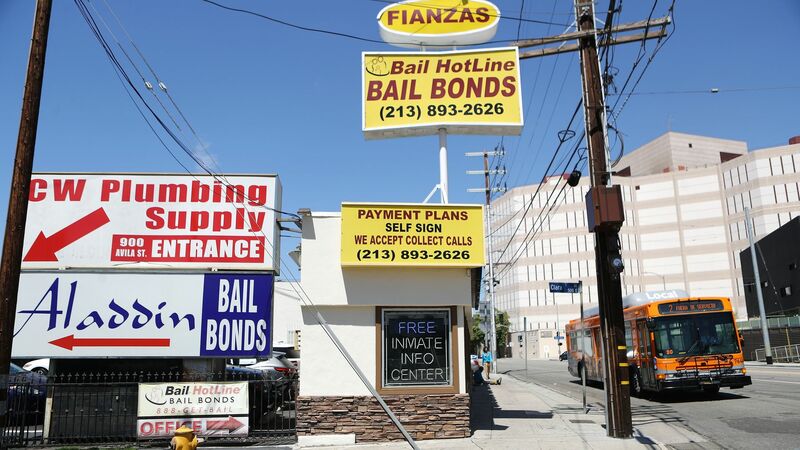 What to watch: The pushback from the lucrative bail bond industry, which is already seeking to overturn California's new law, according to the LA Times. How the bail bond industry thrives in the U.S.